I still love it. We have so much to be thankful for and God is GOOD to His people. 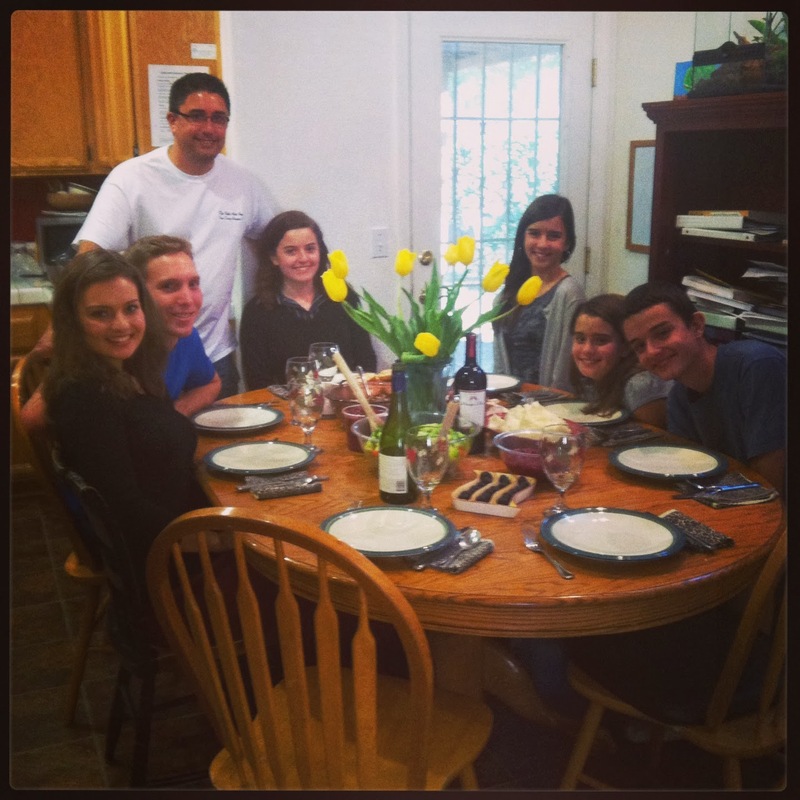 This was my small Thanksgiving with some of the very best people I love.